Trevor has been traveling through Wyoming and Montana the last few weeks, while Russel has been in Colorado and Texas. The subject of discussion is most certainly calving time. 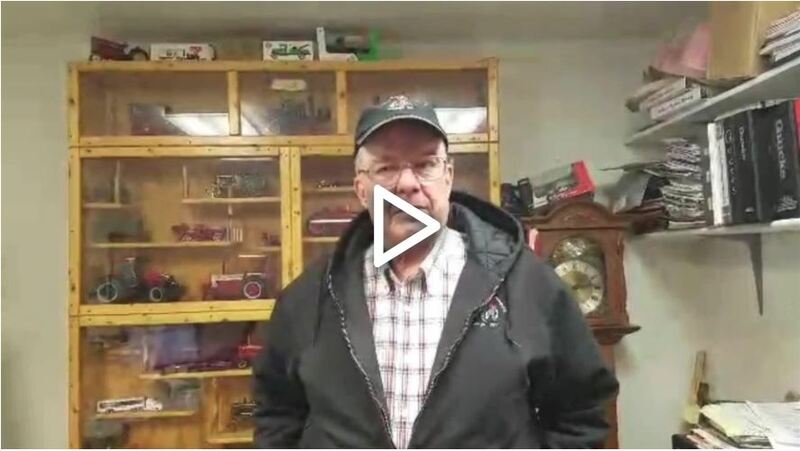 A lot of guys are calving out heifers right now and we’re talking about calving mineral, calving formulas, and looking at ways of impacting the health of that calf. 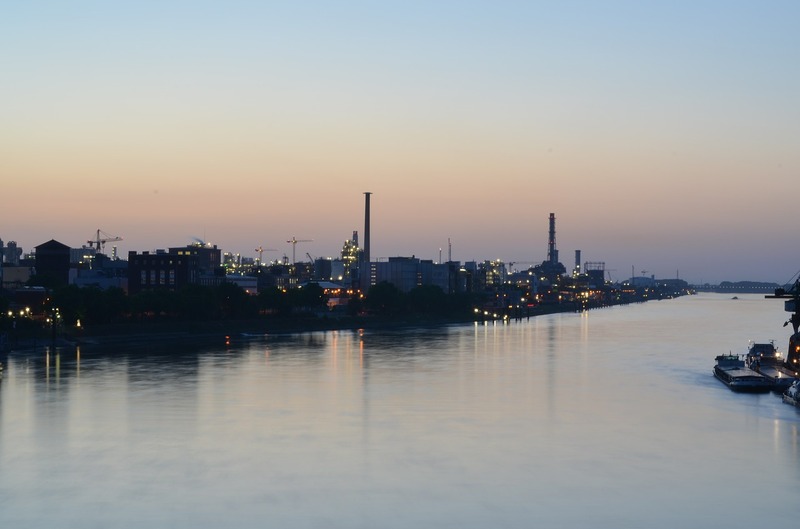 Due to fire in BASF plant in Germany and other vitamin plants being shut down this summer due to new regulations to prevent ongoing environmental issues, the world is now facing Vitamin A and Vitamin E shortage. The vitamin shortage is expected to continue for the next few months. Rest assured, Rio Nutrition is addressing these concerns. Read more about the vitamin shortage here. Vitamin Levels in Rio Formulas - No Compromise! Rio Nutrition is maintaining integrity of its formulas and is not lowering Vitamin levels unless forced to by government mandate. No compromise! We don’t believe in watering our products down and we are committed to doing the right thing in terms of production and profitability for the rancher. Being a results driven company we believe in providing our customers, simply put, with products that work. Vitamin shortage or no vitamin shortage as long as we can get our hands on vitamins we are keeping them in our formulas and keeping them at the levels we believe will maximize the genetic potential of your cows. At this time our prices remain the same because we do have some products contracted but that is only going to last so long, then we may be forced to increase prices. This gloabl vitamin shortage is out of our direct control. Please watch this video as the owners of Rio Nutrition communicate their "no-compromise" outlook on the global vitamin shortage reality. 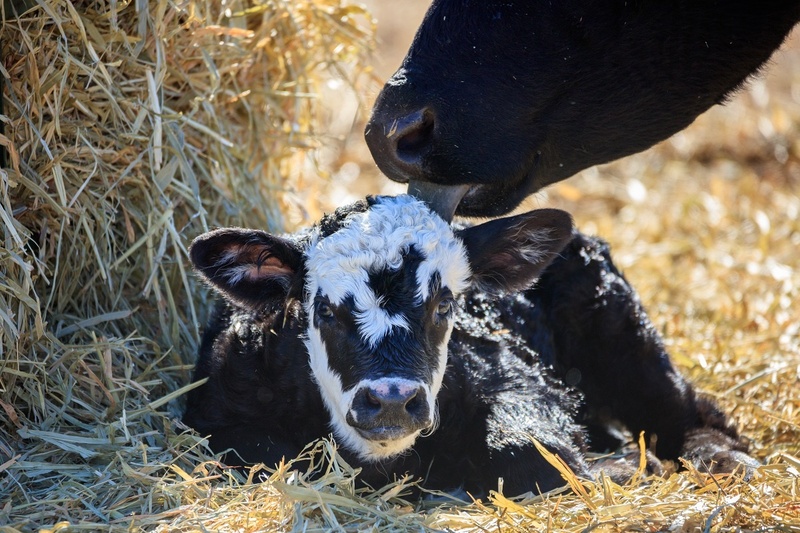 As any of our ingredients, vitamins are necessary for good cow and calf performance. Going into Jan 2018 many cows are in 2nd or 3rd trimester and last thing we want to do is jeopardize the growth and development of that unborn calf. Heading into calving time we want good healthy calves and cows that clean and heal up fast after calving. As we hit breeding season, which for early calving herds could be as early as march or April...vitamin shortage in the diet at this point could lead to cows not cycling back and not breeding early as we would like to see. When we get that cow in top condition and provide her with the optimal level of vitamins it will give her the best chance of nutritional success and thus leading to the biggest percentage possible getting bred in the 1st cycle. Bottom line is if we want to give our cows the best chance of good performance we need to start with a supplement that has good levels and quality of the necessary ingredients and that includes vitamins!! We appreciate your continued business and value you as our customers. We want to work with you to get through this vitamins shortage and then move on from there. Please contact us with any questions or concerns. Call or text us at 888-714-5781 or...if you’d rather, simply fill out our online form. Thank you. As the CEO at Rio Nutrition, I have the responsibility resting squarely on my shoulders to be continually listening to the industry to understand trends, weather patterns, markets and a whole raft of other variables that affect men and women in the ranching industry every day. 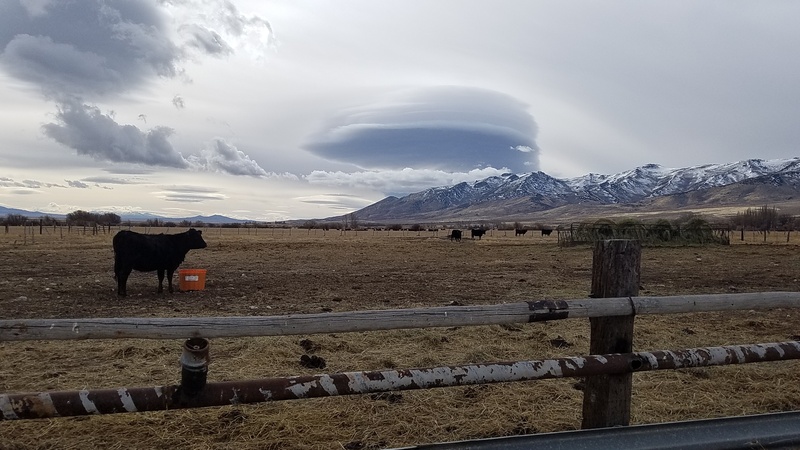 In taking this role seriously, I enjoy visiting with ranchers out on their ranch, face-to-face, out in the wind, in open spaces, out with the cows...as well as over the phone. My point is, that listening to the ranching industry and keeping my finger on the pulse is how we at Rio align ourselves and our company with the ranching industry. It's not rocket science and it’s certainly not anything that requires a high IQ. Rather, it's about making ourselves vulnerable and humble enough to listen to the voice of the industry. Different challenges that I’m picking up on are not necessarily revolving around what are usually pivotal issues such as calf prices or severe weather. Calf prices are fairly steady, and the weather this winter, for the most part, has been very mild. So, what are people working on? What is the industry talking about? What I'm finding is, people are looking for ways to sharpen the saw, to lower input cost without hurting performance. They are looking for tangible ways to extend or stretch their resources, such as, extending their grazing days on a particular pasture. Simply meaning..delaying the hay date or postponing the date from which they start sinking money into feeding hay. 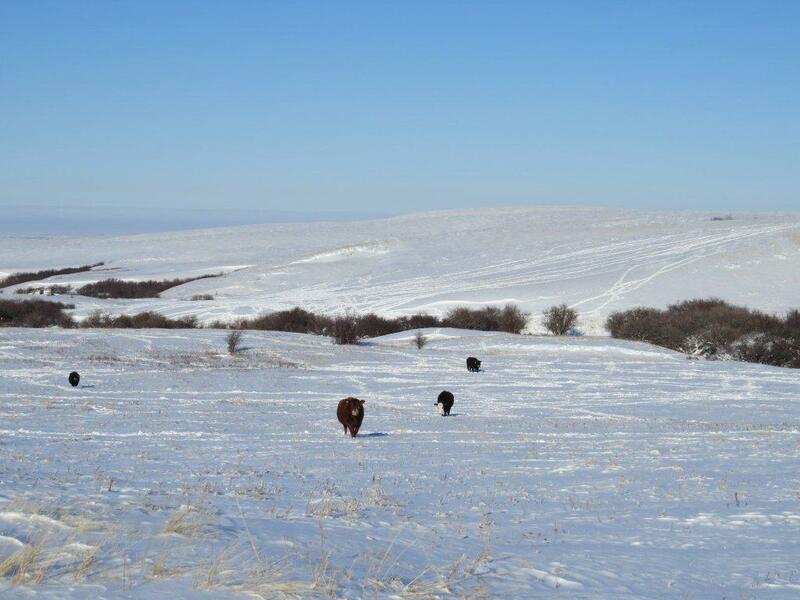 Ranchers are looking for ways to improve management. Methods to better utilize every acre of their landbase. They’re looking for ways to help cows travel further from water sources, ways to reduce expensive supplement costs. The cow-calf business is just that, it’s a business. As is true with any business, you’re always looking at performance indicators of your team, your systems or of your equipment. And ranchers across this continent are no different. They too are looking for ways to get a bump in performance, to get more pounds of beef out of the same landbase and to reduce sickness and vet bills. 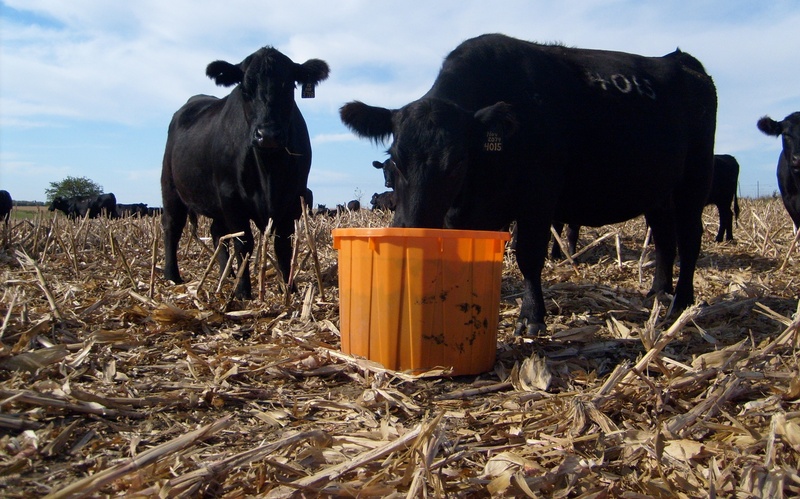 Ways to drastically reduce the number of open cows they haul to town. Where we position ourselves at Rio is right out there with the rancher, in their shoes on their ranch, feeling their pain, sharing their joys. But most of all, partnering up with ranchers so that together we can continue to sharpen the saw. Our focus is certainly on ranch profitability. But that's not where it ends, it’s also on ranch sustainability. 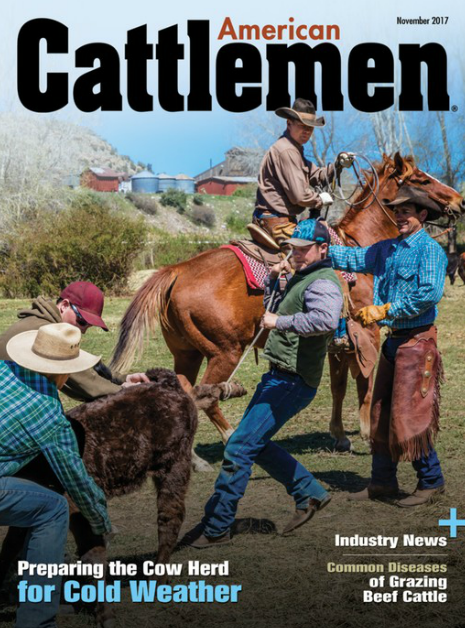 It’s on the management techniques and disciplines that underpin the successful ranching business. Without any shadow of a doubt, we love what we do! One day at a time, one ranch at a time. Helping ranching businesses become more hardy, more resilient as we move into 2018 and beyond! So to wrap up I'd like to announce, that we’re currently running our December Riomax Sales Event! Which enables ranchers to get FREE rancher gear with all orders for 2 ton up! 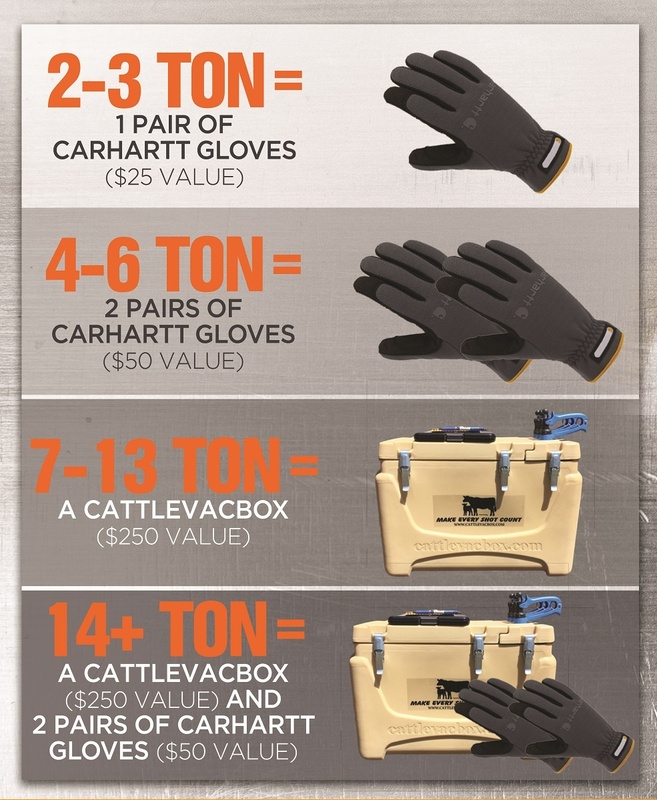 The flagship of this December Sales Event being the Cattlevacbox, a $250 item, and we’re giving those away with every 7 ton order this month! An interesting side note, the very idea of this vacbox came from one of our valued rancher customers in eastern Wyoming. He recommended that next time we needed an item for a promotion, that there would be nothing ranchers would like more than this durable vet box. So we listened! Don’t hesitate to call or email, go online to get in touch with our people, we’d love to help you this winter to lower input cost, sharpen efficiency and improve performance...and don’t forget we’re giving out FREE vacboxes!